Needless to explain, speed is of the essence. With a perishable product like milk, packaging needs to be fast and accurate. 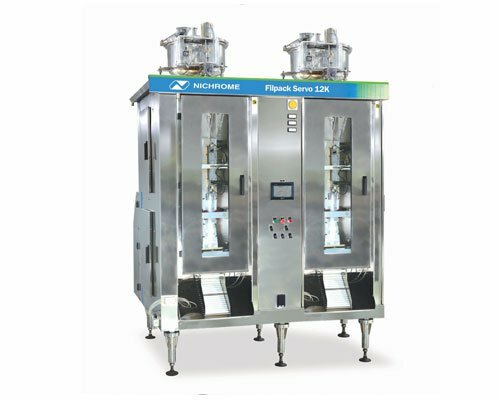 In 2016, Nichrome launched the upgraded version of its Filpack 6K and 10K — the Filpack 12K, a milk pouch packaging machine that delivers an awesome 12,000 pouches per hour.